Do you want to know how your Tourism sector is doing? Coral and sponges only reproduce once a year. 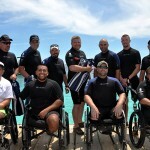 Bonaire is the perfect place to experience this event. Its calm waters and shore diving sites make it easy to access this underwater extravaganza. 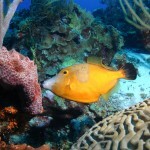 Caribbean Club Bonaire even organizes special night dives to witness the spawning. Click here to get a taste of the experience. Bonaire is home to five of the seven sea turtle species. Anyone diving around the island has a reasonably good chance of spotting one. 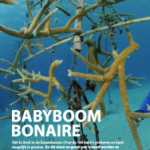 In fact, divers on Bonaire are a little spoiled in that respect. But luckily nature continues to surprise. 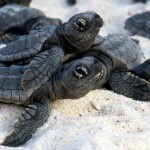 Check out this video of baby loggerhead turtles. 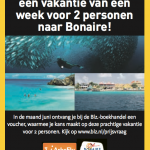 Bonaire Visitors Survey on Facebook! Bonaire on a sales blitz mission at the dive shops in Bogota! Bonaire booklet inserted at the prestigious Brazilian DecoStop !